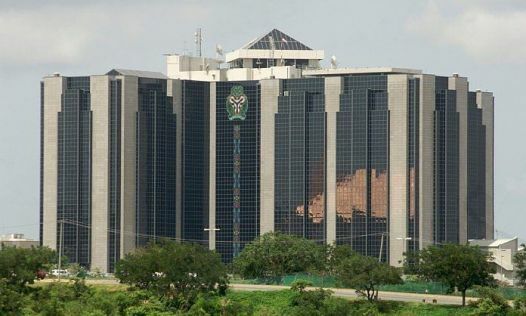 There are rules by the Central Bank of Nigeria (CBN) for banks planning to establish correspondent banking relationship with foreign lenders. The Nigeria's apex bank, in the Anti-Money Laundering/ Combating the Financing of Terrorism (AML/CFT) Policy and Procedure Manual released yesterday insisted that it will guard against establishing correspondent banking relationships with high risk foreign banks such as shell banks, with correspondent banks that have historically allowed their institutions to be used for Money Laundering / Financing Terrorism (ML/FT). 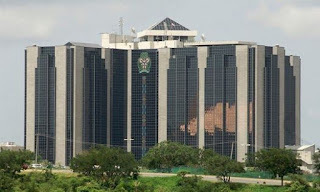 The CBN further said: “For trade transactions, Export Letters of Credit have been ranked as high risk because of the possibility of presentation of false shipping documents when no goods are actually shipped. “Another factor in this ranking is the possibility of over-inflated invoicing for low value or worthless merchandise. All other trade products have been risk ranked either medium or low risk. ”The regulator said that transactions conducted through correspondent banking relationships shall be managed in accordance with a risk-based approach, and Know Your Correspondent (KYC) procedures shall be established to ascertain whether or not the correspondent bank or the counter party is itself regulated for money laundering prevention. Also, where regulated, the correspondent shall verify the identity of its customers in accordance with Financial Action Task Force (FATF) standards, and where this is not the case, additional due diligence shall be required to ascertain and assess the correspondent’s internal policy on money laundering and KYC procedures. The CBN said that care should be taken when doing business with third parties located in geographic locations with a history of supporting terrorism, bases for drug production/distribution, suffering from civil unrest/war.